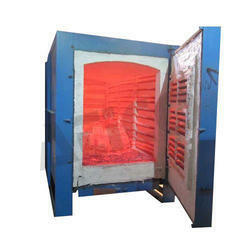 Our range of products include heat treatment furnace. Advanced Technocracy Inc. is Manufacturer, Exporter & Supplier of Heat Treatment Furnace. Looking for Metallurgical Lab Instruments ?